Microsoft’s revamp of Windows Store’s interface means that we can expect a lot of improvements in the future. 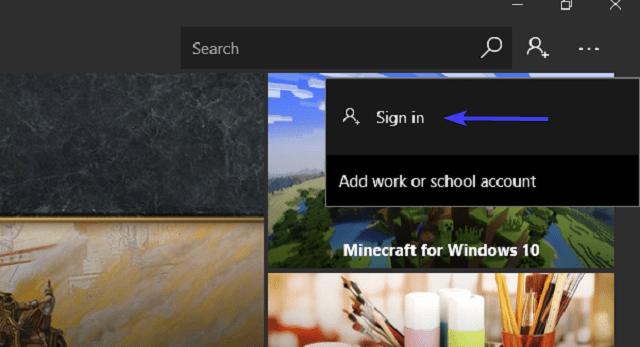 Even though UI improvements are more than welcome, there are some more urgent Windows Store issues that need to be fixed. Like the Windows Store error with the ”0x87AF0813” code which seems to bother a lot of users out there. We hope that Microsoft will address this issue in the future updates. Meanwhile, we prepared a list of possible solutions that should come in handy. Make sure to check them out below. Change the Country or Region to ”United States”. It’s an obvious thing everything you do within Windows Store is the connection-dependent. 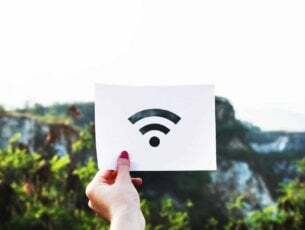 In order to update or download any given app, you’ll need the stable internet connection. This can cause a simple stall, a permanent loading, or the bag of various errors. For that purpose, make sure to check your network. If everything seems well, and the problem is still there, you should try to disable the third-party antivirus temporarily. There’s a chance the third-party software is blocking Windows Store services. 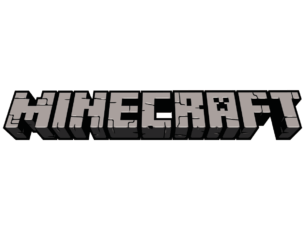 Finally, you can always restart your PC. A restart won’t take you far with the complex system errors, but it just might suffice in this scenario. Although the Windows Store platform vastly changed since Windows 8, it retained a few built-in tools and features in the Windows 10 version. The tool for resetting cache is still there. Namely, with the WSReset.exe command, you can restart Windows Store and clear the app’s cache without meddling with folders. 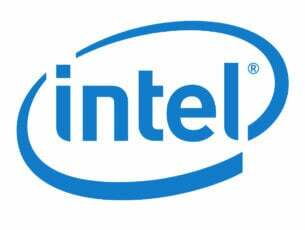 Its main purpose is to restart related services and clear the Windows Store cache. Furthermore, it can help you with stalls and errors, while preserving your preferences. In the Windows Search bar, type WSReset.exe and press Enter. This will restart Windows Store and clear the stored cache. On the other hand, if you’re unable to resolve the error this way, make sure to check additional solutions below. Let’s continue with the next solution. Yes, Windows Store can behave erratically on some occasions but doesn’t make it the instigator of every given problem. Sometimes, apps are the ones to blame for errors. If we take into consideration the mere number of apps, there’s always a dash of chance that one or multiple apps are misbehaving. Navigate to Start and locate the troubled app. Search for the app you uninstalled and install it again. Furthermore, we need to remind you about the storage space. If you’re running low on space, make sure to clean up your system partition. Future Windows Store updates and installations might easily get blocked if there’s a lack of free space. You can always transfer multimedia files from system partition to data partition. On the other hand, when it comes to applications, make sure to remove the ones you’re not using frequently. 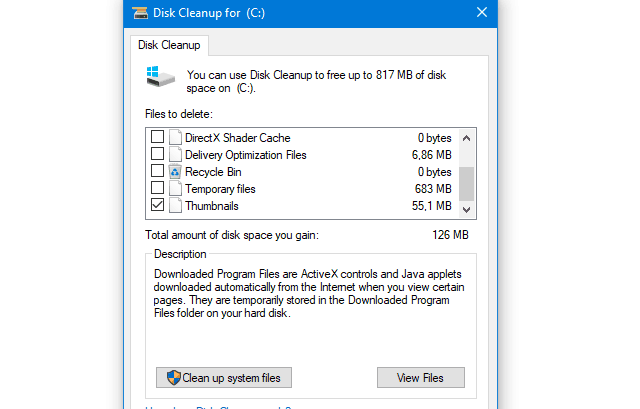 Additionally, you can, with the little help of Disk Cleanup utility, clear temporary files which can take a lot of space. 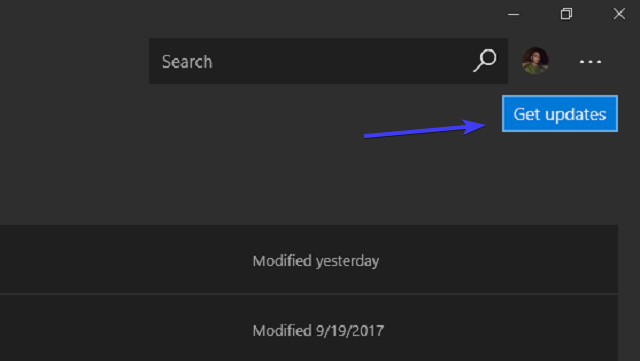 In the Windows Search bar, type Disk, and open Disk Cleanup. Choose the system partition (mostly C:). Select the file types you want to get rid of by checking the boxes. Click OK and that should do it. Besides standard troubleshooting steps, you can always turn to a built-in troubleshooter. The Windows Store apps troubleshooter is now located in the unified menu and its main purpose is locating and fixing Windows Store related errors. Scroll to the bottom and highlight the Windows Store Apps troubleshooter. Click on the ”Run the troubleshooter”. The best way to address any repetitive issue with any given application is to reinstall it. Plain and simple. However, since the Windows Store app is a built-in part of Windows 10, it can’t be reinstalled. At least, not by using conventional approach. Instead of reinstalling the app in the full sense of the word, you can re-register Windows Store app packages and, hopefully, resolve the issue at hand. This procedure closely resembles reinstallation, as it will completely restore Windows Store’s default values. Right-click PowerShell and choose to run as administrator. Nonetheless, this issue with Windows Store can be the product of a temporary bug that’s plaguing the current version. Meaning that you’ll need to check frequently for updates and your problem might be accordingly addressed. Open the Windows Store app from the Start menu. Click on the 3-dot menu in the far right corner and open Downloads and updates. Click on the ”Get Updates” button. It’s reasonable to believe that updates will sort things out. However, if that’s not the case, make sure to check final solutions. Some users managed to overcome the installation failure in Windows Store with a few simple steps. Namely, it seems that, occasionally, there’s an account-related stall which prevents apps from downloading or updating. In order to surpass this, you’ll need to sign out and sign in again. Sign Out of your profile. Search for the App that you want to install or update. Click on the app and choose the preferred action. Windows Store will ask you to sign-in. Sign in and continue with the installing or updating. Solution 9 – Change the Country or Region to ”United States”. 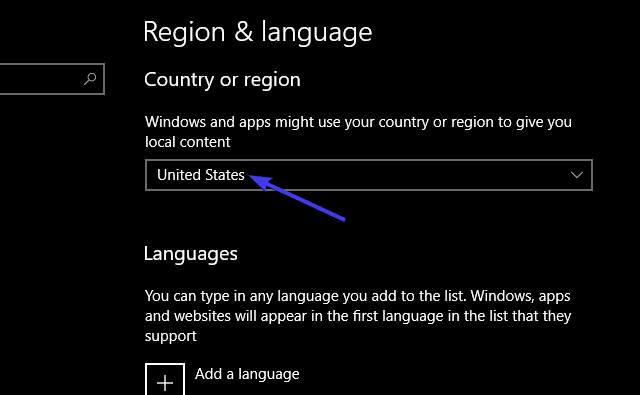 Finally, some users managed to resolve issues by simply switching the locale region to ”United States”. Namely, it seems that some apps or features in Windows Store are not accessible for certain regions. You can easily overcome these restrictions by simply changing your Country or Region preference to U.S. Select Region & language in the left pane. Under the Country or region, select the United States. That should do it. In case you have any additional questions or alternative suggestion related to Windows Store error ”0x87AF0813”, make sure to tell us. You can do so in the comments section below.